Founded by Brenda Oliver in 2003, Oliver Leadership Inc. is a Leadership- Development Practice based in Winnipeg, MB Canada. 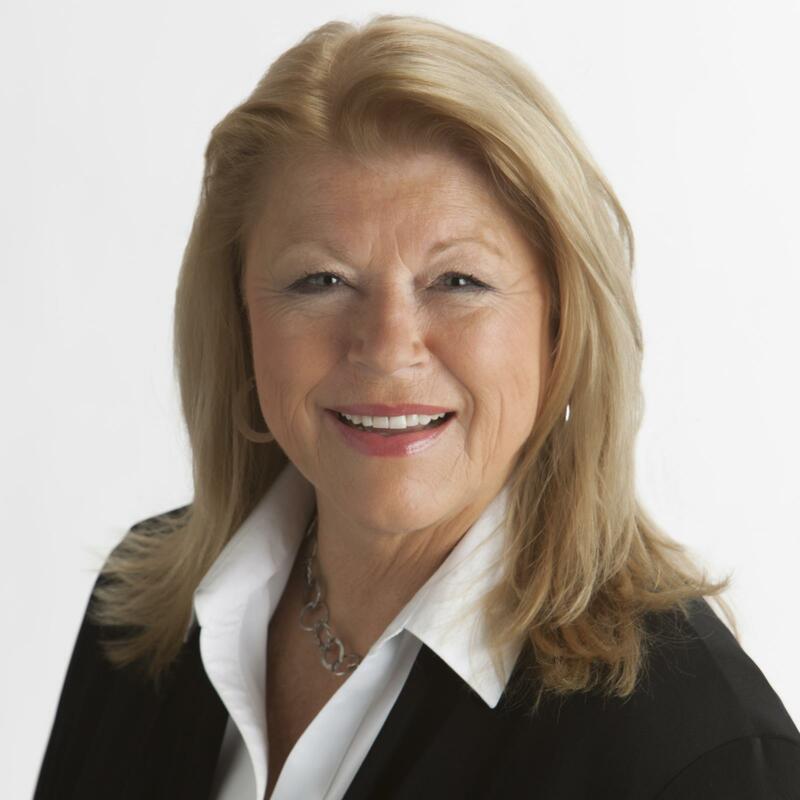 Through this practice, Brenda has been helping people and organizations gain success through positive and progressive change by means of self-discovery processes, shared experience, and recognized expertise – delivering interactive pragmatic keynotes & workshops, and life & executive coaching and consulting services. Author Brenda Oliver, Business Woman Entrepreneur of the Year Finalist in 2013, is the President of Oliver Leadership Inc., where she helps clients gain the competitive advantage to transform their personal, professional and business performance. Why put Emotional Intelligence into action? Research tells us that performance increases by 22%. The Freedom Challenge: Mastering Emotions, Restoring Honour to Leadership is a motivational and inspirational book for leaders wanting to escalate their performance and transform their lives, relationships, and careers. Brenda helps leaders uncover personal challenges and determine what holds them back from achieving personal success, becoming happier, healthier, and enjoying peace of mind. The Freedom Challenge provides great insight for individuals who want to achieve both personal and professional success. The reader is provided with an understanding of what is required to master emotions as well as what skills must be developed to become a great leader in all areas of one’s life. I found the chapter “Achieving Best Performance” was exceptional in dealing with such areas as being emotionally intelligent, choosing one’s attitude, linking productivity, developing accountability, and setting expectations. The author provides insight into communicating strategically and engaging people – skills that are critical in our day-to-day life and our career success. She concludes the chapter with a listing of the twenty-one principles of honourable leadership. This book is an excellent resource for people from all walks of life. I congratulate Brenda Oliver on this excellent book, and would recommend it for your management library without hesitation.